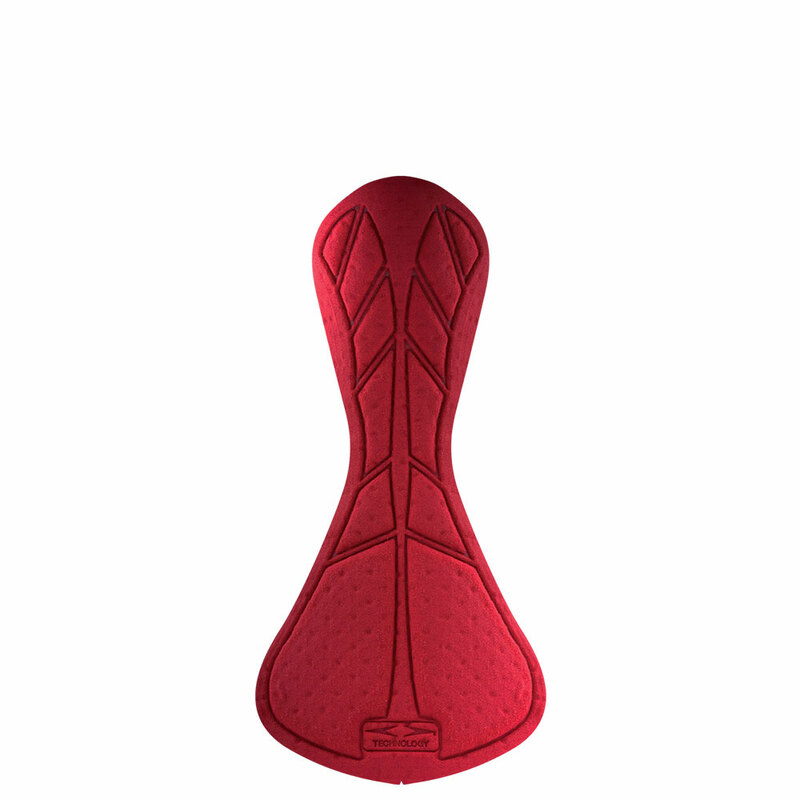 Triada Performance is our latest creation, designed to adapt and interact with the new noseless saddle shapes on the market. 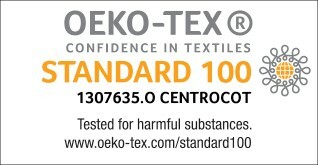 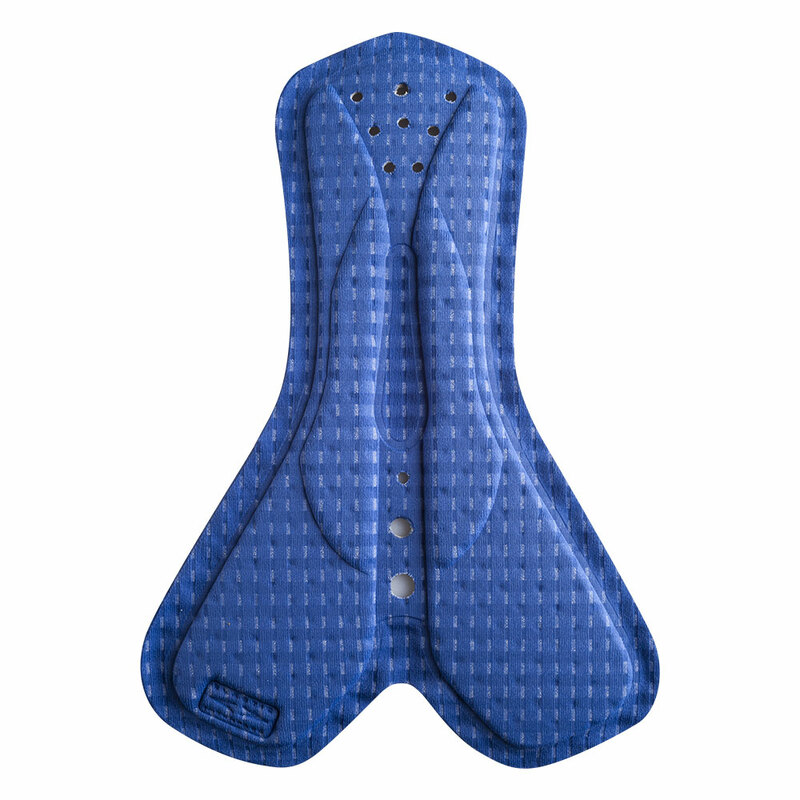 Perforated foam inserts throughout the entire surface deliver maximum breathability and quick dry properties. 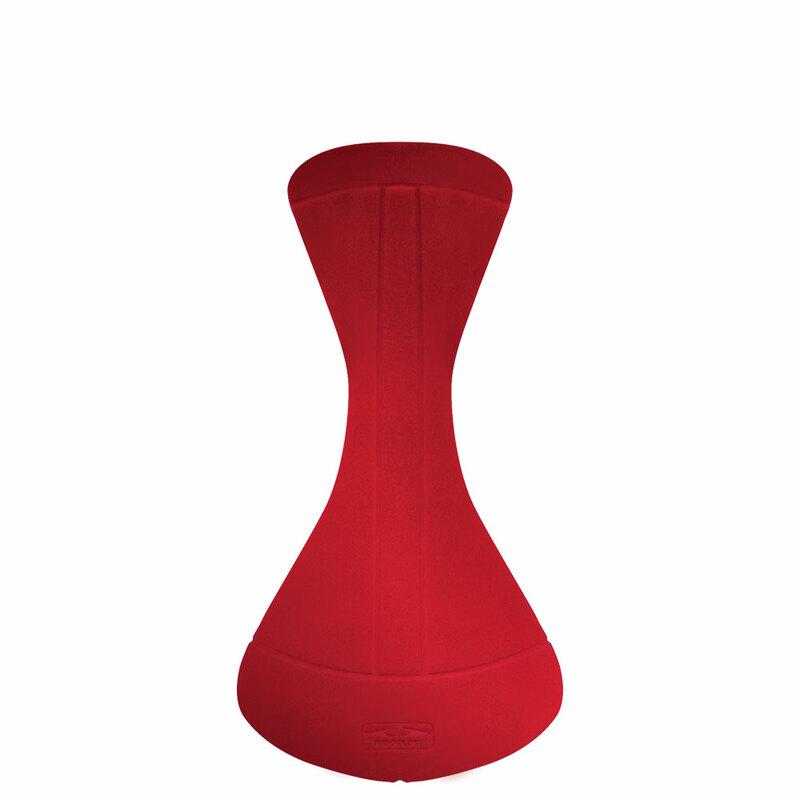 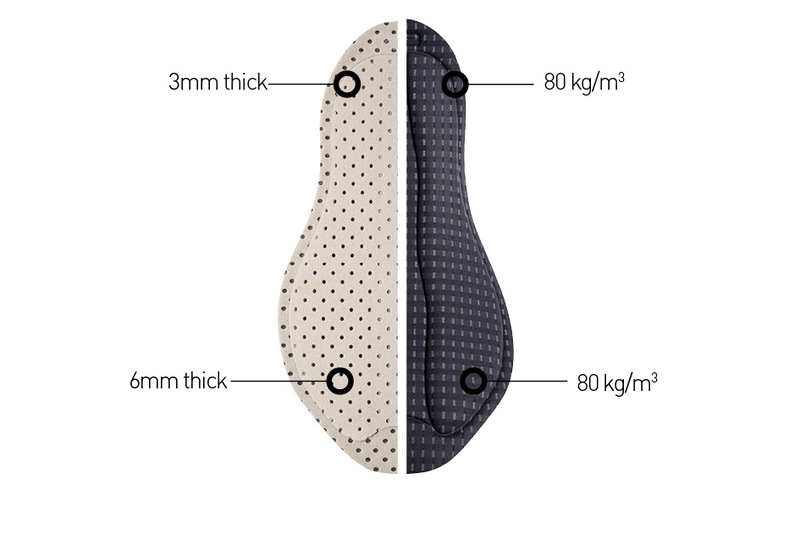 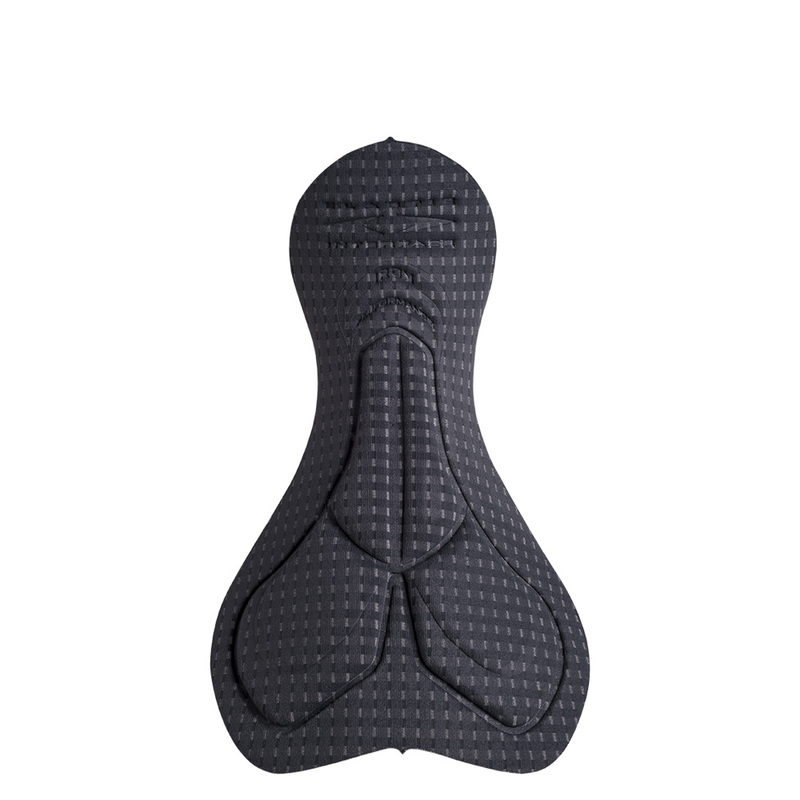 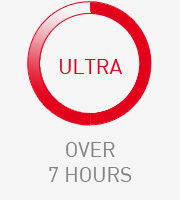 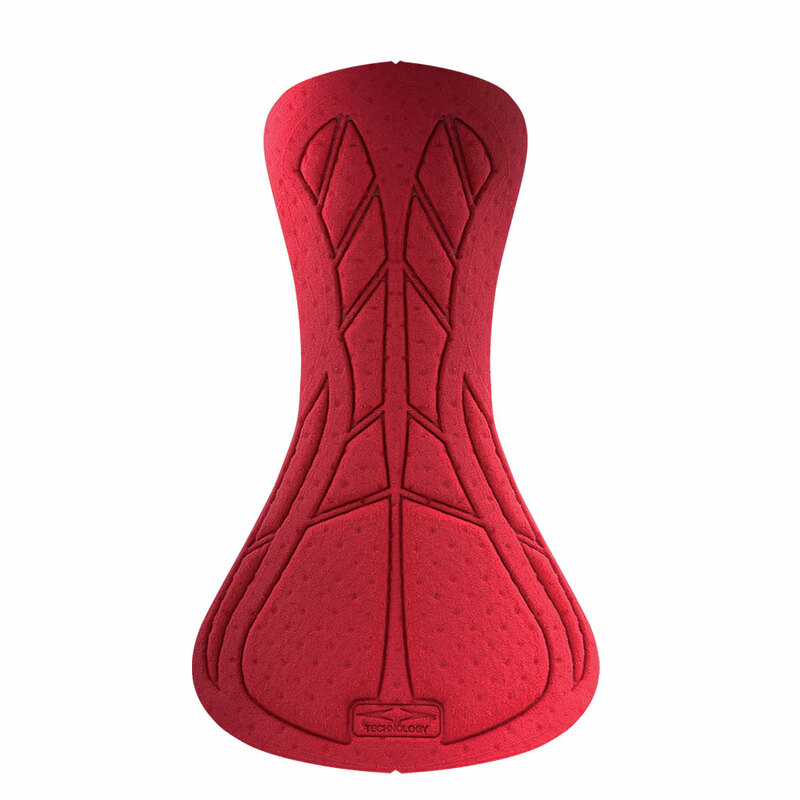 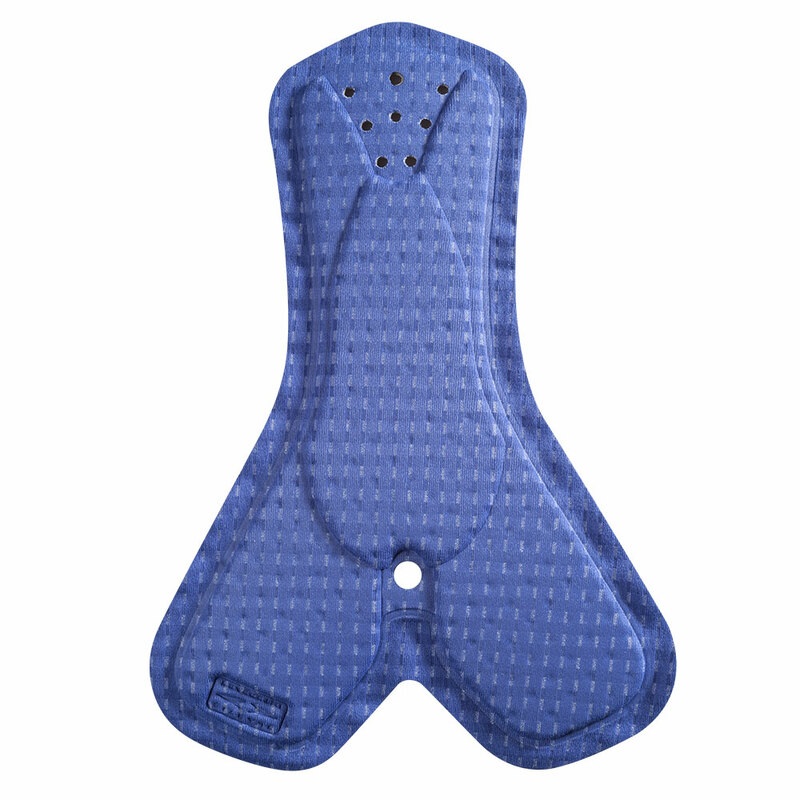 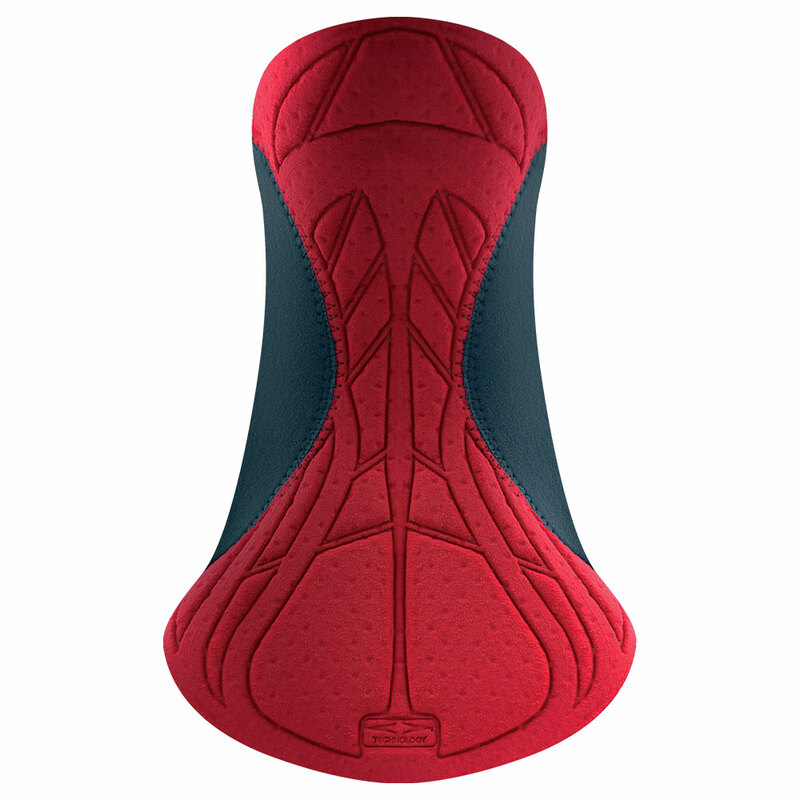 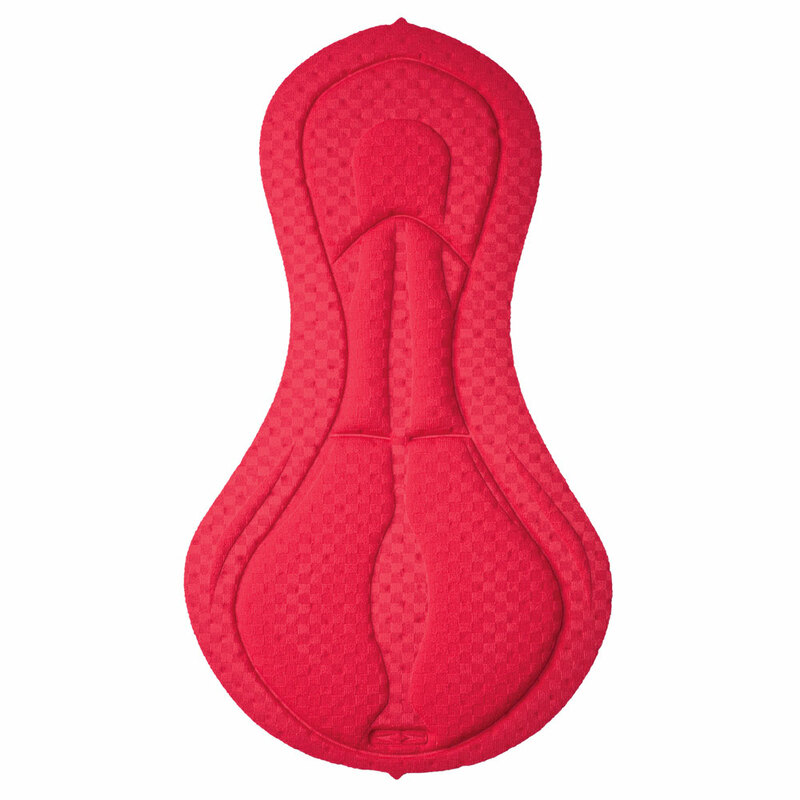 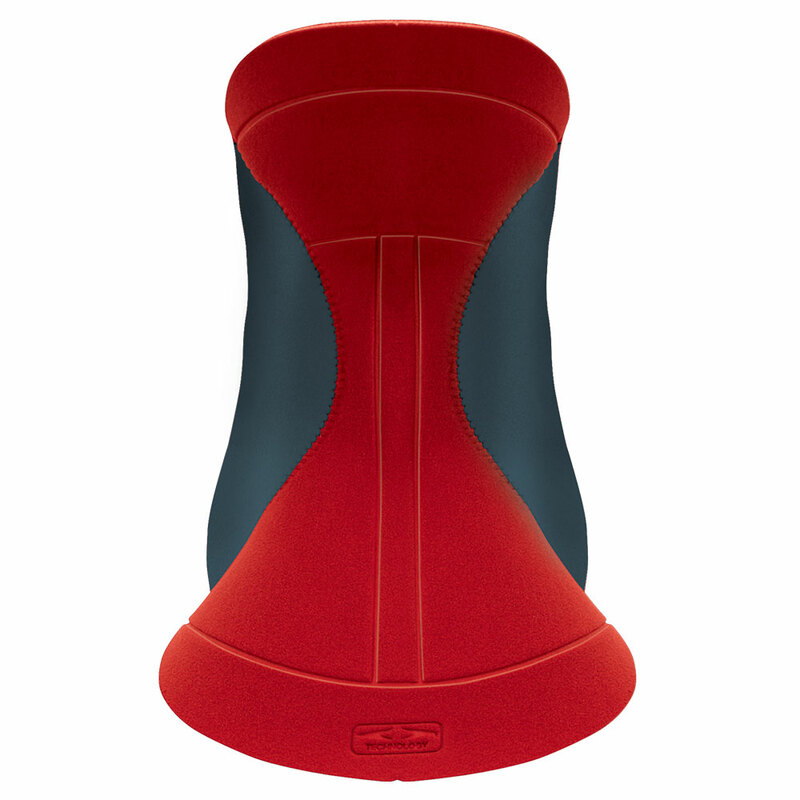 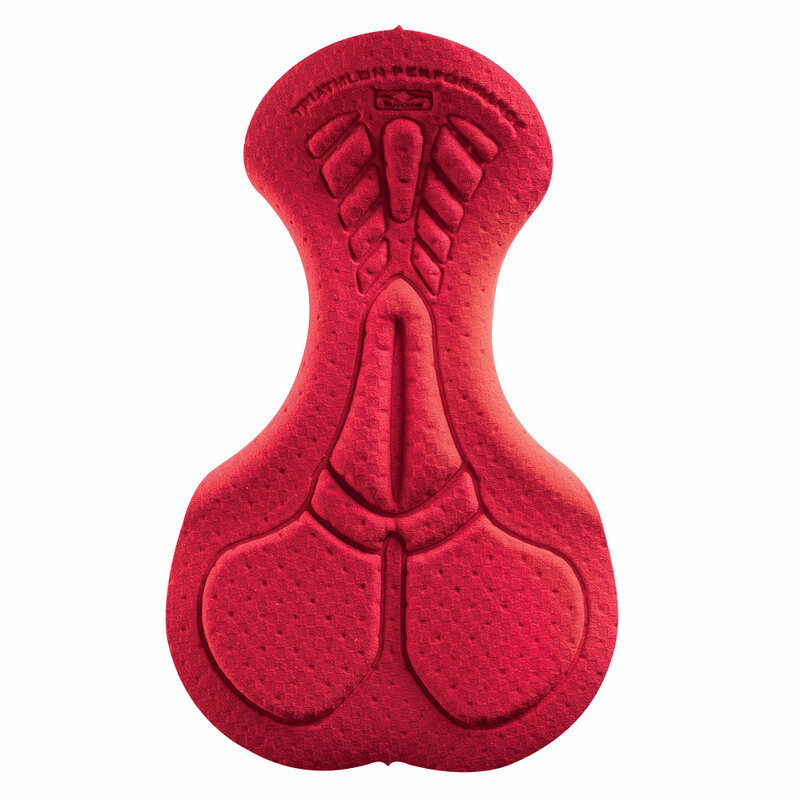 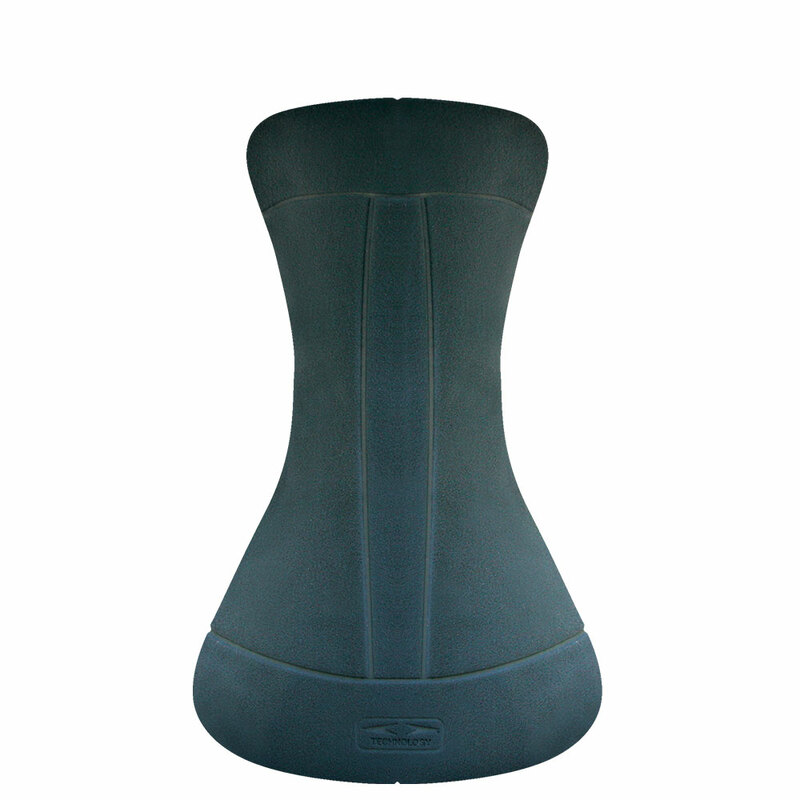 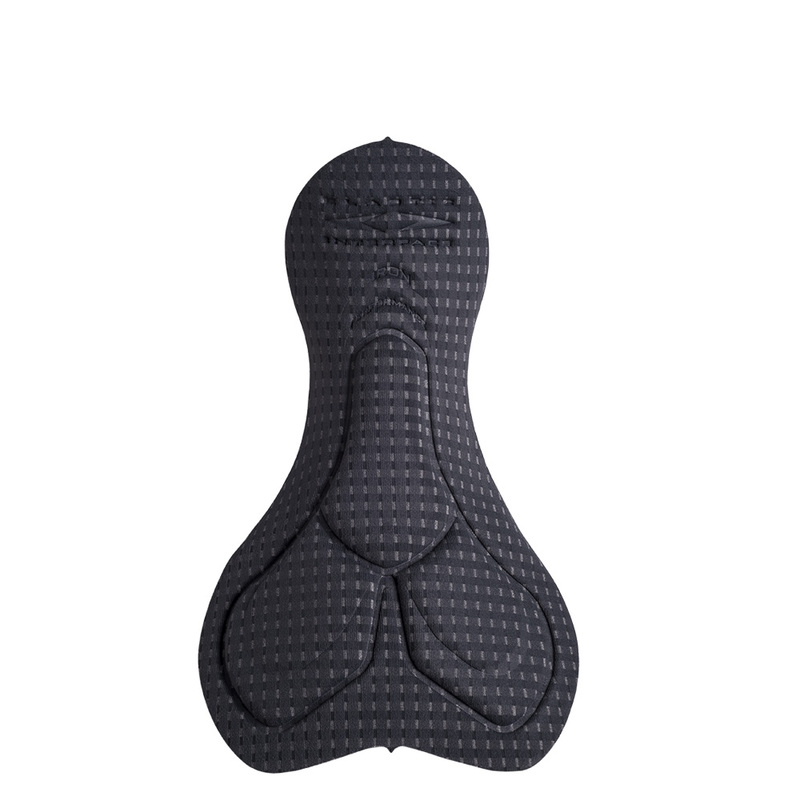 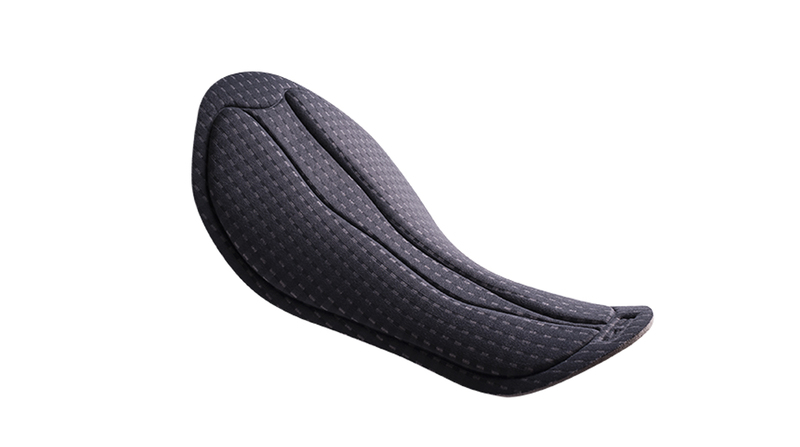 In order to adapt to the newer generation of saddles characterized by an ample hole in the center, the unisex TRIADA Performance pad is available in two versions: Dual density, reinforced along the front sides of the saddle for greater comfort over long distances; single density, without reinforcement, for triathlon shorts.